Like to read? Want to make new friends? 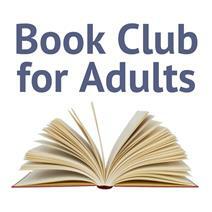 Join us for Book Break– our monthly book club for adults to read a book, have some fun and meet new people. The group meets in the Library Board Room on the third Wednesday of the month at 1:00 p.m. All are welcome! View the 2018 reading schedule here. Please contact the Reference Desk at 817-427-6814 for more information.